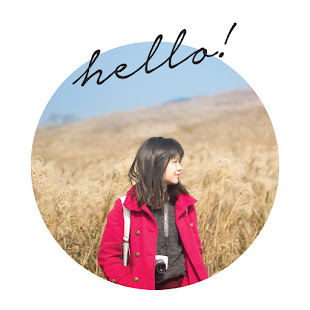 Hi readers and fans of Chu Lip lip balm! This post gonna be an excitement and happy post for you all! You know what? Chu Lip has just released 2 new colors to its new range Chu Lip Tinted! Just in case you don’t know, “Chu” do actually means kiss in Japanese. And look at the shape! It is actually looks like it is kissing you! 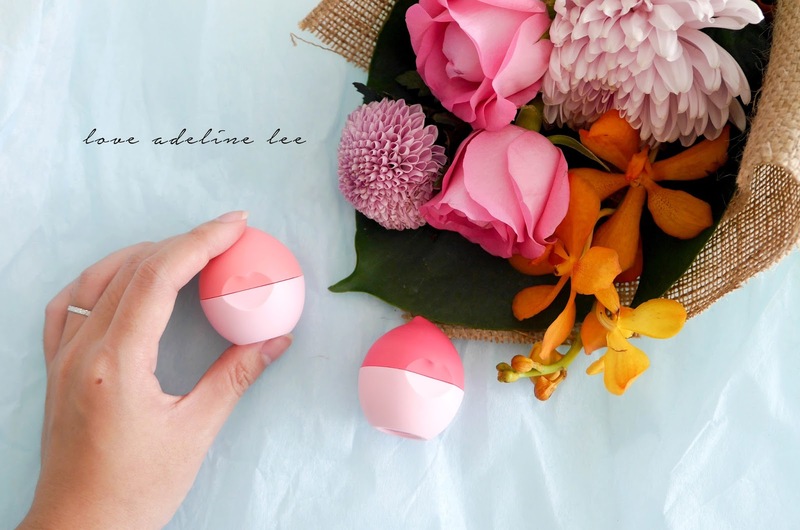 Besides that, the wide surface of the lip balm also allows you to easily apply a sufficient amount of lip balm anytime. This is cute right? 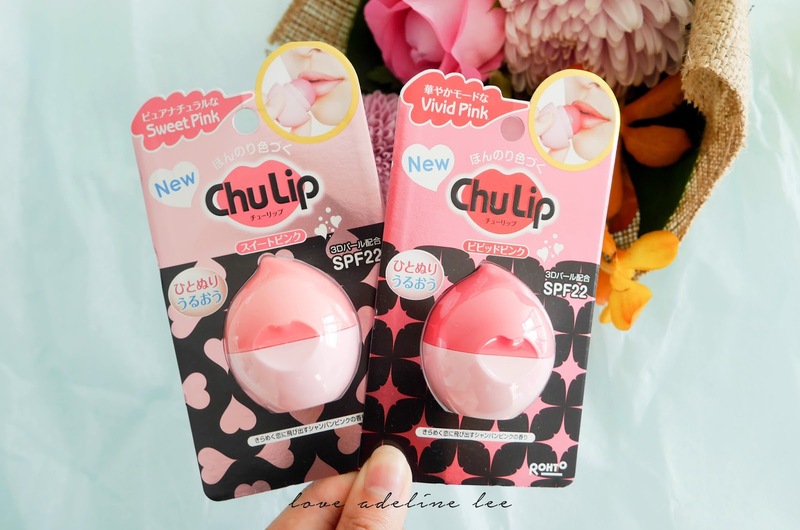 And now, the all- new Chu Lip Tinted come in 2 colors which is Sweet Pink and Vivid Pink. 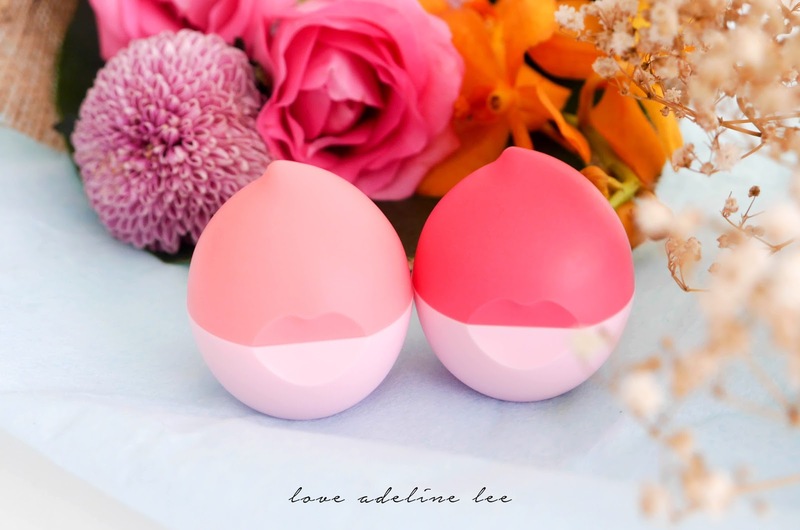 These 2 lip balm is formulated with 3D pearl to smoot and moisturize your lips with natural hint of color. 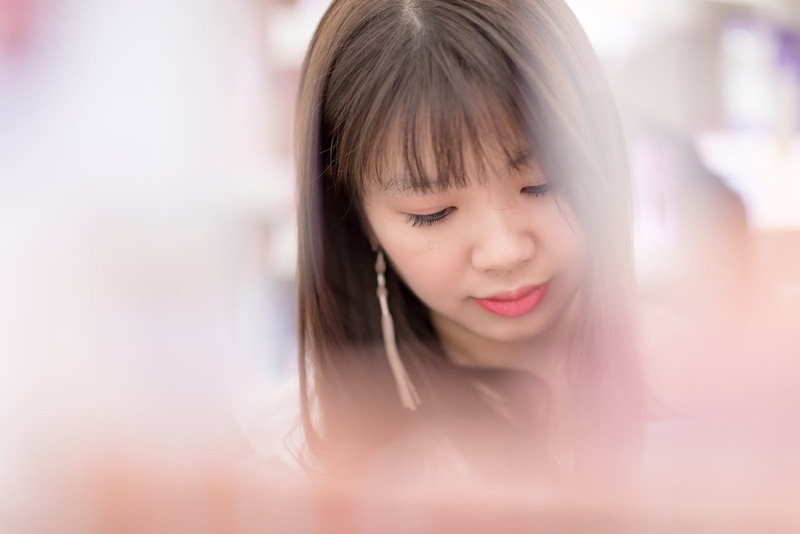 Sweet Pink is a light pink shade which give your lips a natural looks. On the other hand, Vivid Pink is a bright natural pink shade. 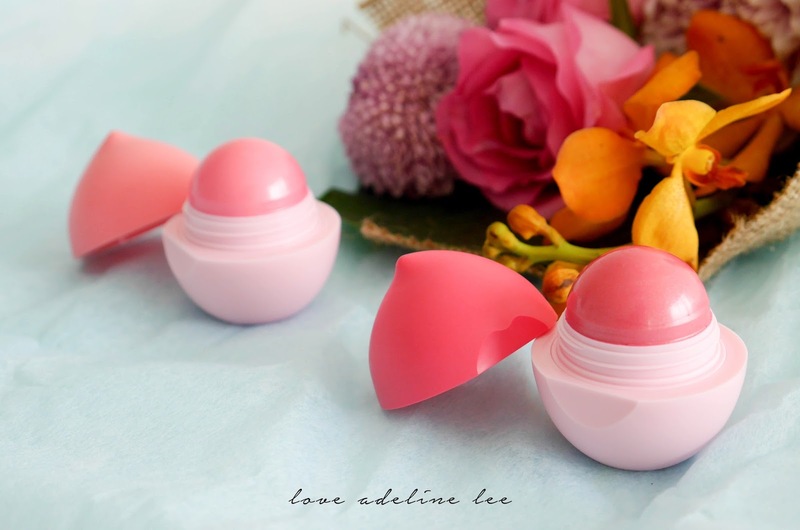 Both of these lip balm smells as sweet as candy because it do actually accompanied by a pink candy fragrance. I am falling in love with this pink candy scent! 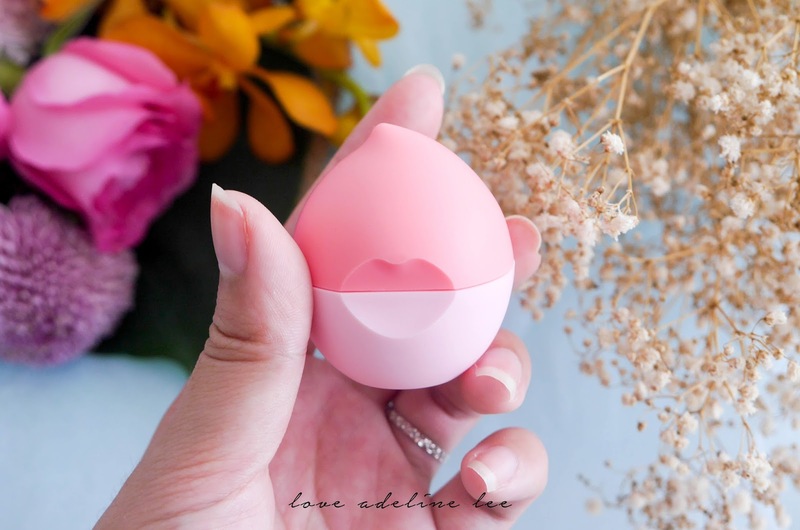 Besides that, what I love about this lip balm is it actually have a SPF22 protection by giving your lips an extra care even under the sun. I applied Chu Lip Tinted 1 to 2 layers on my lips. It fully moisturize my lips all day long. 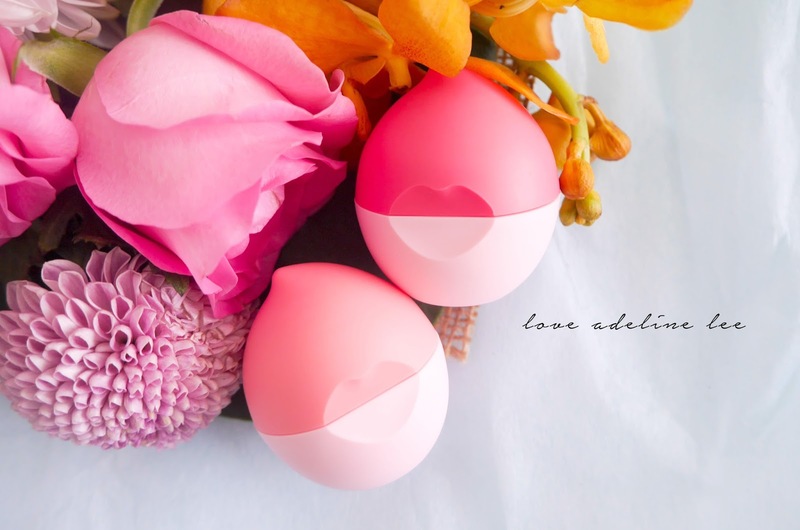 Chu Lip Tinted is further enhanced their formula by using the blend of Olive Oil, Shea Butter and Rosehip Oil. The shiny glitter effect also gives me a healthy lips look. The all-new Chu Lip Tinted will be available at all leading pharmacies and major supermarket outlets at only Rm18.90 each. Just go and grab one and kiss your lips!